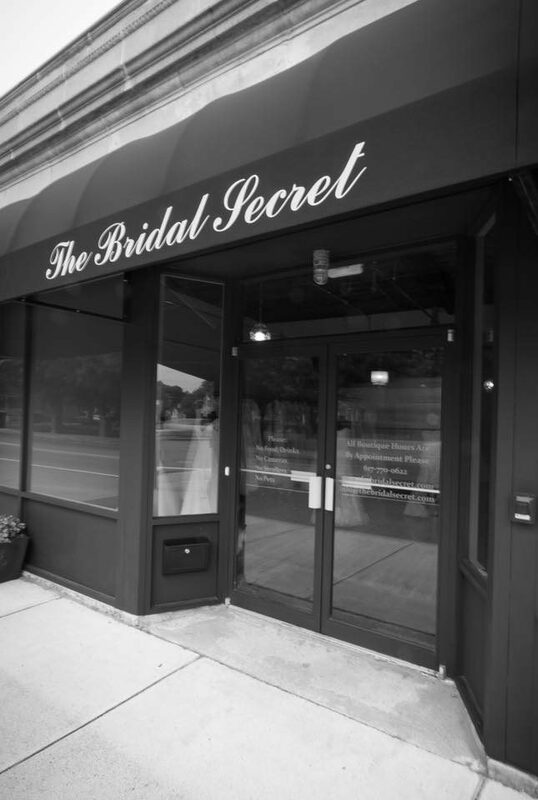 Your appointment at The Bridal Secret will be a warm and intimate one. 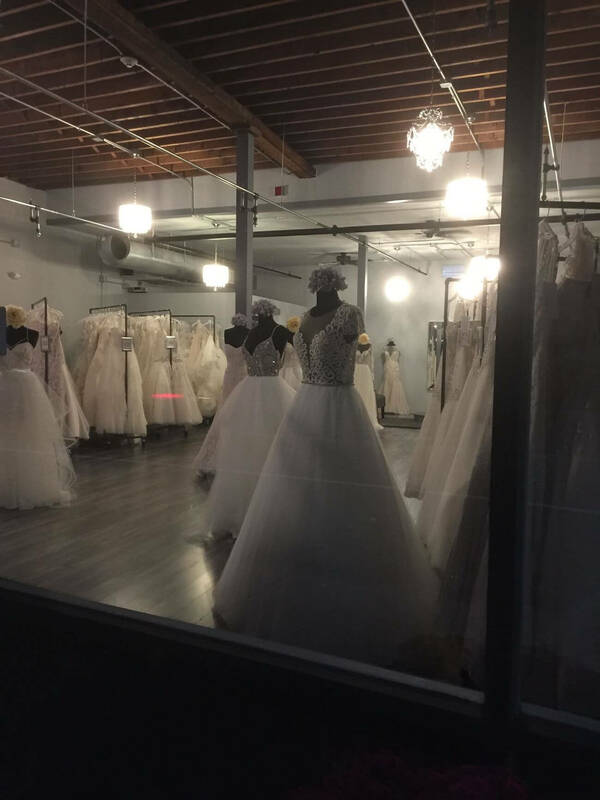 It will be an appointment dedicated entirely to you, with no other brides present at the time. In order to maintain a relaxing and intimate atmosphere you are asked to limit your guests to 3 maximum. Due to the delicate nature of our merchandise, infants, toddlers and small children under the age of 15 are not permitted in the salon. Please plan accordingly. Photos and Video Chat are not permitted during your appointment in order to concentrate on your experience. Please advise your guests accordingly. Please fill out all of the fields in the form below to request an appointment. If you receive an error upon submitting you did not include enough details in a form field. Please be more specific to expedite your appointment time!